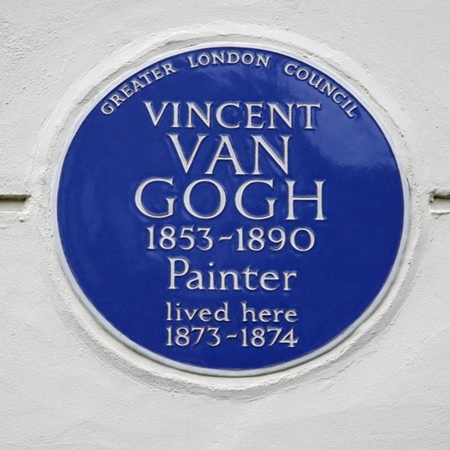 My article for the online magazine GoChengdoo about the sale of Vincent Van Gogh’s onetime London home to a Sichuanese businessman can be read here. Categories: China, London, News. Tags: brixton, chengdu, Jessie Levene, sichuan, vincent van gogh.